Roy Morris Dental Excellence have fully comprehensive private dental treatments and family dental care: we do everything we can to ensure professional care for your teeth. It is important to maintain good oral health; this means looking after you and your families mouths – and there is more to this than just teeth. Dentistry is not just about keeping your teeth in order. A comprehensive oral health check is a major component of your first dental appointment with us. With up to date and innovative dental treatment, techniques and dental plans for Adults and Children, Roy Morris Dental Excellence is the ideal family dental practice for you. You can be assured that the Dental Excellence team will look after you and your family in a caring and gentle manner, from your first dental appointment through to the completion of dental treatment. For a full list of treatments please see our treatment page here. Everyone is welcome at Roy Morris Dental Excellence. We promise to offer you the very best in dental care. Each and every patient is offered only the most up to date and long-term dental solutions no matter what age. 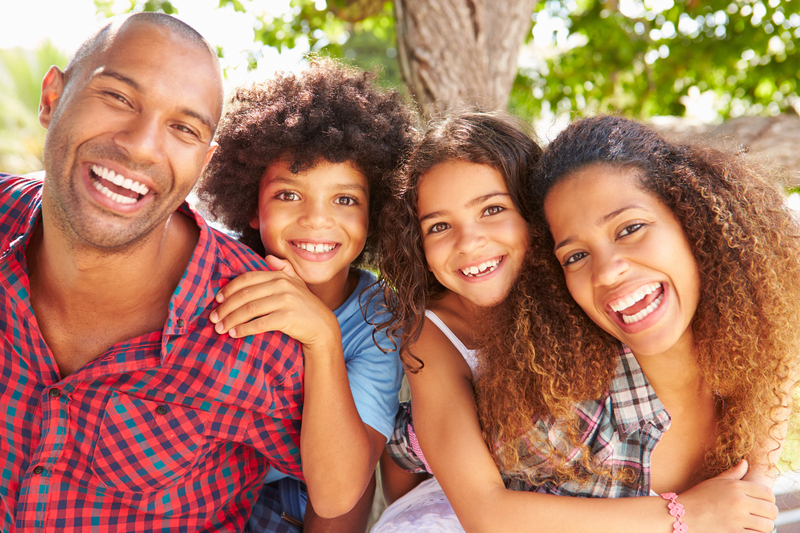 Our goal is to keep you and your families mouth healthy and beautiful for life! Contact us to book your first appointment with Roy Morris Dental Excellence now.